This post was originally published by the Center for Cooperative Media and is republished with permission. 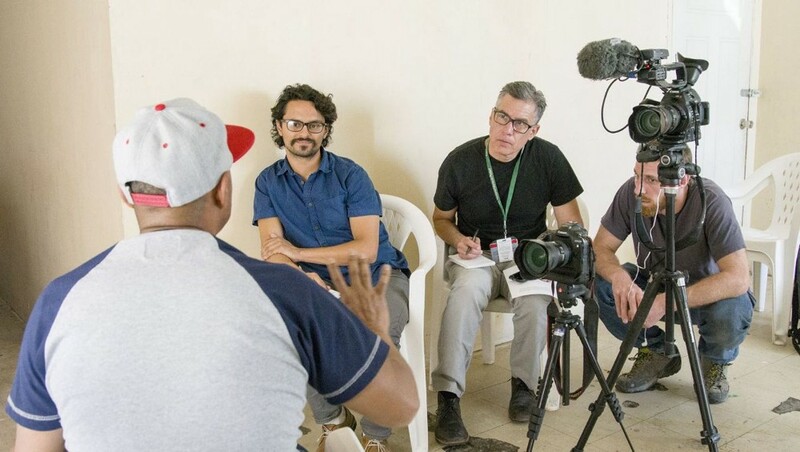 The Wall was awarded a $7,000 grant by the Center for Cooperative Media as part of an open call to fund collaborative reporting projects, which was made possible with support from Rita Allen Foundation and Democracy Fund. But one of the largest journalism collaborations of 2017 — based on a proposed physical barrier — proved that working together can produce stronger results. 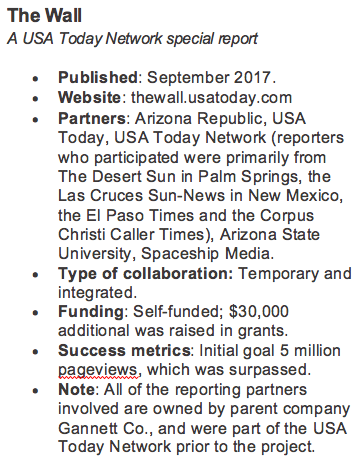 That prompted Carroll to envision The Wall, a project that involved the Arizona Republic, USA Today and journalists in the USA Today Network from around the country. 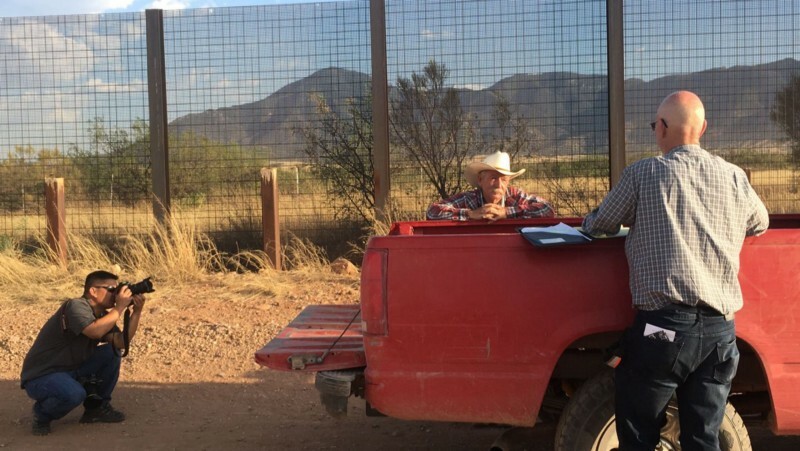 Together, they spent six months reporting on core questions about Donald Trump’s push for a wall along the 2,000 miles of the United States border with Mexico. The Wall featured a variety of different storytelling methods: print publication, digital publication, documentary videos, virtual reality, an interactive map, podcasts, chatbots, live storytelling nightsand a newsletter. 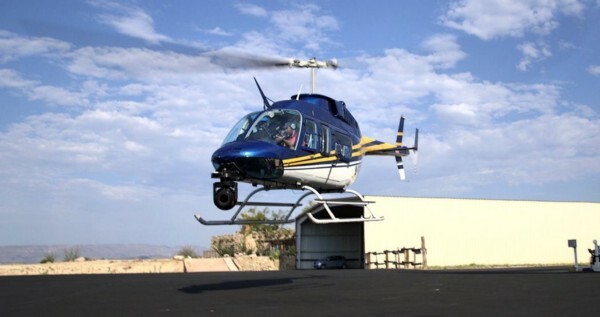 The journalists boarded a helicopter to fly, film and observe every foot of the border with Mexico, from Texas to California. They also drove the entire border. Susong said the idea for storytelling on multiple platforms was a goal from the very beginning. Annette Meade, Innovation Director in the Gannett Innovation Lab, was a lead project manager who helped track all the technical elements of the project and ensure the technology efforts matched the content efforts. The Wall was awarded a $7,000 grant by the Center for Cooperative Media as part of an open call to fund collaborative reporting projects, which was made possible with support from Rita Allen Foundation and Democracy Fund.